The researchers found that among office-based physicians who sent PHI electronically the most commonly observed types of PHI sent were referrals, laboratory results, and medication lists (67.9, 67.2, and 65.1 percent, respectively) in 2015. Among physicians who received PHI, the most commonly observed types were laboratory results, imaging reports, and medication lists (78.8, 60.8, and 54.4 percent, respectively). The most commonly observed types of PHI integrated among physicians who integrated PHI electronically were laboratory results, imaging reports, and hospital discharge summaries (73.2, 49.8, and 48.7 percent, respectively). 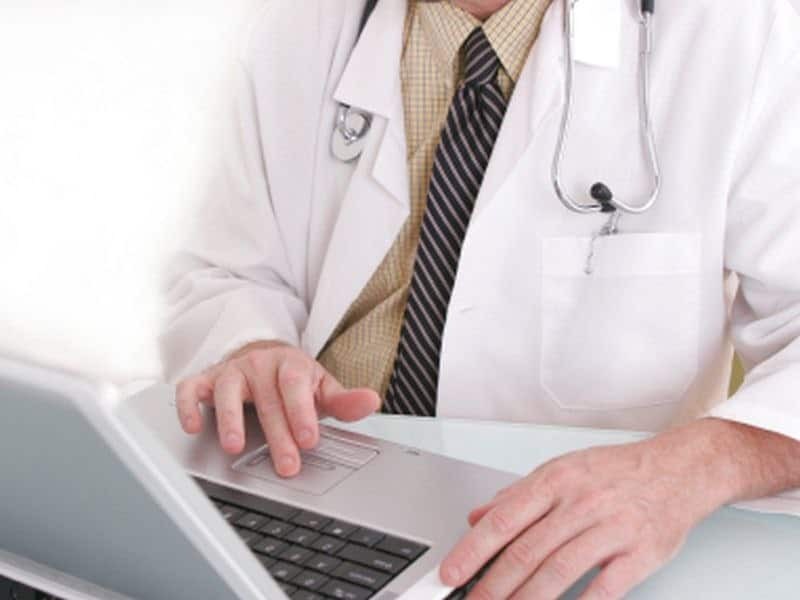 A large majority of physicians who searched for PHI electronically did so for medication lists, medication allergy lists, and hospital discharge summaries (90.2, 88.2, and 80.4 percent).